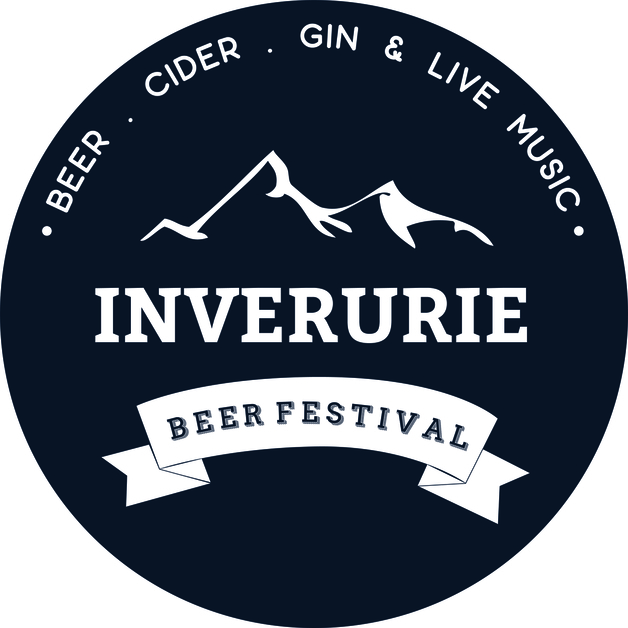 We’re delighted to announce that we will be playing at The Inverurie Beer Festival on Saturday 29 September. The Inverurie Beer Festival is back due to popular demand and will take place over two days, the 28th & 29th of September 2018. The festival is being held at the Thainstone Exchange Centre just outside of Inverurie. A great venue with easy access to via public transport. As well as being passionate about the drinks they serve, the festival is also passionate about their food, thus they have scoured Scotland and will have some excellent street food vendors supplying a variety of tasty treats.